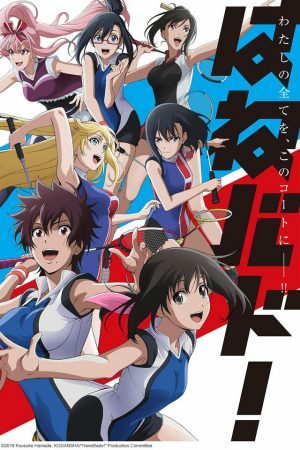 5 Most Intense Scenes in Hanebado! Hanebado never quite reaches the lightheartedness of other sports shounen. 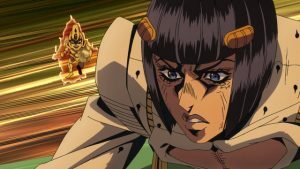 Sure, it has its moments of levity and comedy, but they are often punctuated by emotional or tense scenes. The levity notably vanishes at about the halfway mark when the protagonist, Ayano, starts to prioritize success in badminton above anything else. 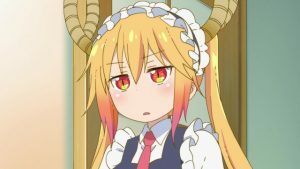 Although her change in demeanor can be somewhat justified, it makes it hard for viewers to relax whenever she’s in a scene. As such, it’s unsurprising that the 5 Most Intense Scenes in Hanebado happen after Ayano has her change in priorities. Ayano associated her love for badminton with her love for her mother Uchika while growing up. After a defeat at the hands of Karuoko Serigaya, Uchika’s abandonment of her resulted in Ayano’s abandonment of badminton. It took efforts from the Kitakomachi High School badminton team and her best friend Elena for her to finally rediscover her love for the sport. Unfortunately, when Ayano meets Conny, her adopted sister, she discovers that Uchika not only abandoned Ayano but replaced her with a new student. After losing a double match with Conny and meeting with her afterward, Ayano coldly tells Elena that she no longer needs her mother. This is an intense and tragic moment because Ayano was finally starting to find a new family with the Kitakomachi High badminton team but decides that victory in badminton matters more than anything else at this point. 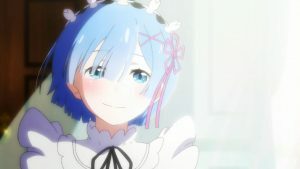 She especially wants to find success because she believes it’ll bring her mother back, and when her mother returns, she’ll be able to abandon her this time. It’s clear early on that Ayano was never the best on the psychological side of the game after we see her rattled in her doubles match against Conny and in a rematch against Kaoruko. On the other hand, Kaoruko’s strategy against her opponents emphasizes the mental side. When Kaoruko meets with Ayano before their match in the Inter-High qualifying tournament, she attempts to unsettle Ayano again. Unlike their previous encounters, Ayano is unaffected by Kaoruko’s taunts and we get our first true demonstration of Ayano’s change in personalities. Kaoruko offers her a handkerchief to wipe her snot after she’s defeated, a reminder of Ayano’s sickened state in their previous competitive match. For once, it’s Kaoruko who is facing self-doubt against Ayano when she rebuttals that she’s been training to decimate her. It all comes full circle in the end when Ayano hands Kaoruko back her handkerchief after defeating her. Having not seen Uchika since she left Ayano, one might have thought she would be excited to see her mother again; however, after finding out that Uchika replaced her with Conny, Ayano wants nothing to do with her mother anymore. Uchika isn’t apologetic about how she treated Ayano and tries to continue their relationship as if she had never abandoned her. Ayano is cold and distant towards Uchika and says nothing to her, her sole focus is on proving that she is unbeatable at badminton and being the one to abandon her mother this time. Although it’s hard to support Ayano’s recent behavior, Uchika’s abandonment of her almost makes you want Ayano to lash out at Uchika instead of giving her the silent treatment. The most intense scene in Hanebado is less about Ayano than it is about Nagisa. Ayano is still cold and hard to support by this point so it’s easy to cheer for Nagisa, but we also know that Nagisa has been having nagging issues with her knee and so we have even more reason to want her to succeed. Nagisa’s knee has been threatening to give up on her for a while and she hasn’t helped her case by training hard for her match against Ayano. Throughout this match, there’s emphasis placed on the possibility of Nagisa’s knee finally giving in, and her coach often tries to convince Nagisa to quit for the sake of preserving her career. Surprisingly, we see Nagisa survive the three sets and emerge victorious by the end. It’s a pleasant ending when the show seemed to be heading the way of tragedy with regards to Nagisa’s career. Ayano’s change of character halfway through the season made all the scenes she was involved in tense and nerve-wracking. 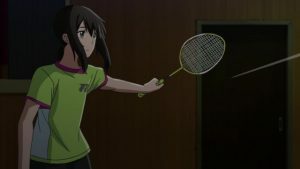 There were plenty more scenes in Hanebado that could have been chosen, like her taunting of Nagisa, her saying Riko had little chance of success in her tough first round challenge at the tournament, and screaming at her badminton club members that she did not need their false affection. You were never sure what Ayano would say, but you knew a tense silence was often bound to follow. 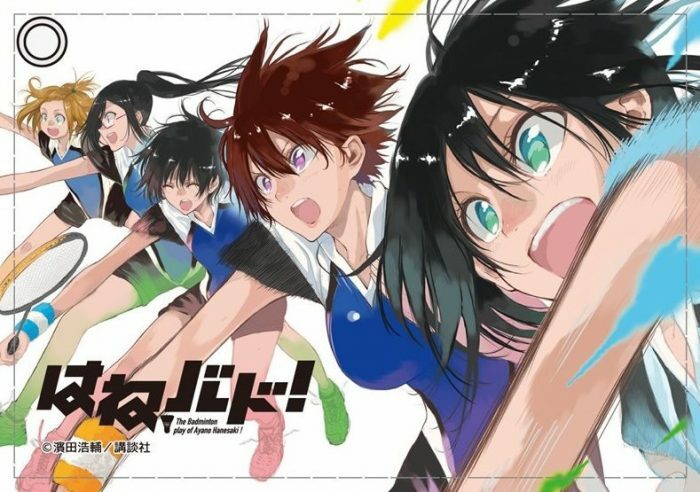 Although sports shounen tend to have intense moments like Hanebado, they don’t happen as often and in such a short span of time like they did here. 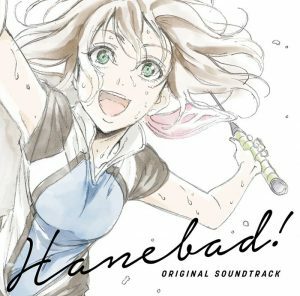 Having said that, Hanebado showed that there’s nothing more intense than seeing someone you want to succeed on the brink of failure and that’s why Nagisa’s knee threatening to give up remains the most intense scene in Hanebado. 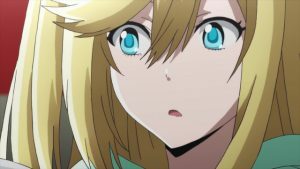 Do you think we missed out on an especially intense scene in Hanebado? Don’t hesitate to let us know in the comments below! 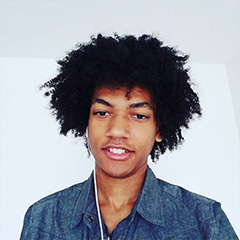 Graduated from Carleton University in the capital of Canada with a degree in Film Studies and English, which basically sums me up real nice. 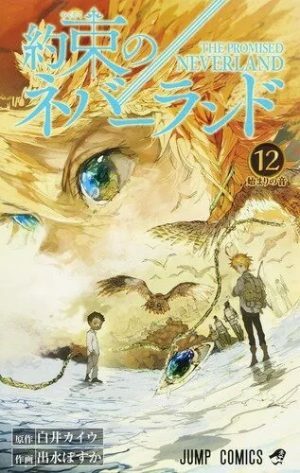 I’m a sucker for a good story – written or visual – wherever I can find it, whether it’s in anime, video games, movies, books, albums or whatever else you can think of. If I’m not consuming, then I’m probably trying to make them myself. Hane Bado! 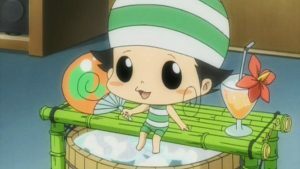 (Hanebad!) 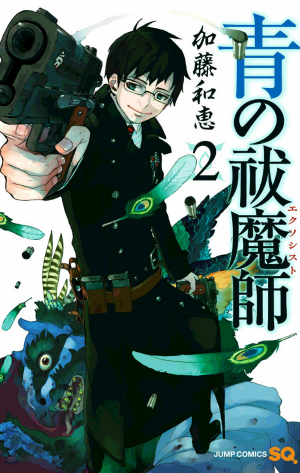 Confirms 1 Cour Run with Reveal of EP Count! 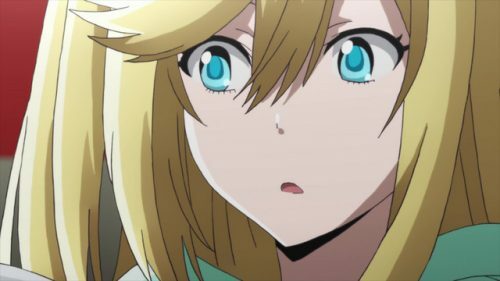 [Honey's Crush Wednesday] 5 Ayano Hanesaki Highlights from Hanebado! 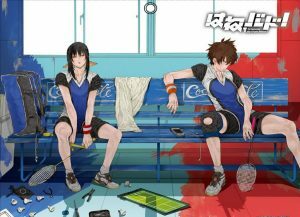 Top 10 Badminton Players in Hanebado!